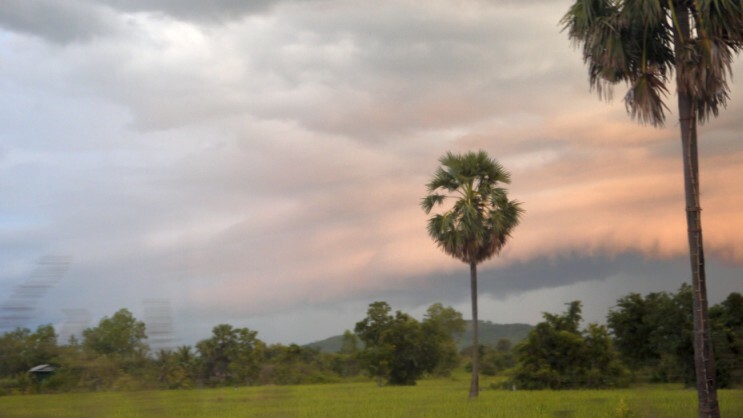 Cambodia is a country located in the southern portion of the Indochina Peninsula in Southeast Asia. It has a total landmass of 181 thousands of square kilometres and a population of about 15 millions. The official religion is Theravada Buddhism which is practiced by around 95% of the Cambodian population. The country minority groups (10% total) include Vietnamese, Chinese, Chams and 30 various hill tribes. 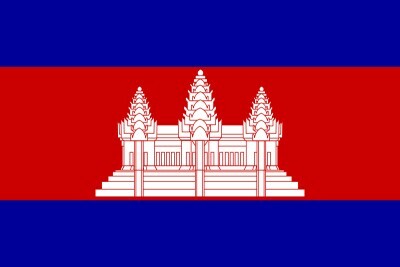 The capital and largest city is Phnom Penh. The tourism industry is the country's second-greatest source of hard currency after the textile industry. Angkor is Cambodia's main tourist attraction and is visited by many tourists from around the world.